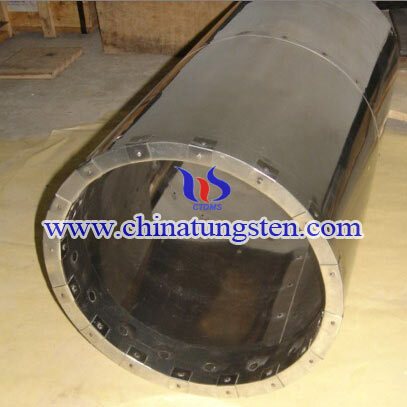 Molybdenum barrel screen is one of molybdenum heat shield screens. It was named because its manufacturing techiniques of riveting. We have manufactured molybdenum products for sapphire growth furnace for many years, and the products includes molybdenum heater, molybdenum heat shield screen, molybdenum crucible and parts of molybdenum heat. The manufacturing technique ranges from powder metallury, sintering, swaging and finshed processing. 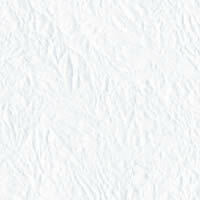 These years, with the development of LED, we have spent lots of time and funds for the development of molybdenum and tungsten prodcuts for the application of crystal growth furnace. 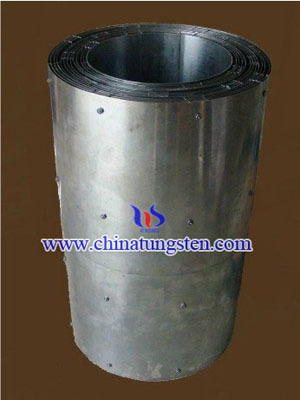 The molybdenum barrel screen is riveted by molybdenum sheet and fixed by molybdenum wire and molybdenum rod. If there is any other question refer to molybdenum barrel screen for sapphire growth furnace, please feel free to contact us through the following methods.